Celebrating Our 17th year of quality horse shows from our family to yours! Horse Show Ventures offers quality hunter, jumper, and equitation shows for every level of rider and horse. Our welcoming show environment creates a fun, positive atmosphere for beginners to advanced amateurs and professionals in both our locally rated GHJA shows and Pensacola Hunter Jumper series. HSV shows are also rated by TIP (The Jockey Club's Thoroughbred Incentive Program), which fosters the advancement of thoroughbred racehorses in a new "job" as show horses. This program offers Hunter & Jumper High Point awards at the shows as well as High Point year end awards. All our horse shows offer sanctioning by HSV, GHJA, and PHJA . These shows offer great beginner classes, medal and equitation classes as well as Prize Money Hunter Classics, Double GHJA Classic Points, Champion & Reserve Jumper divisions, and prize money offered at each show. This is a fantastic way to compete at a quality horse show without the expense of USEF rated shows. Chelsea (Sundius) Roche began horse showing at age five at Our Farm, Lansdale, Pennsylvania and has never looked back. 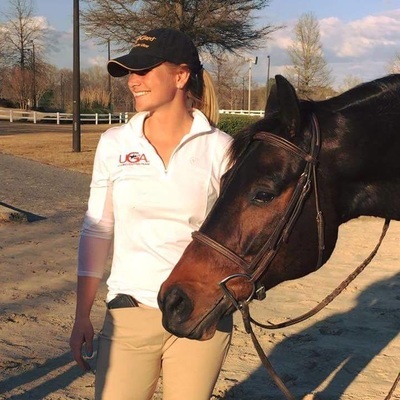 She competed in local and USEF rated shows across the southeast as a child and later as a young adult she rode and worked her way through the University of Kentucky (B.S. Marketing) as a professional riding for hunter/jumper trainers, and starting yearlings at the thoroughbred farms as well as showing them on the line at the Keeneland sales. 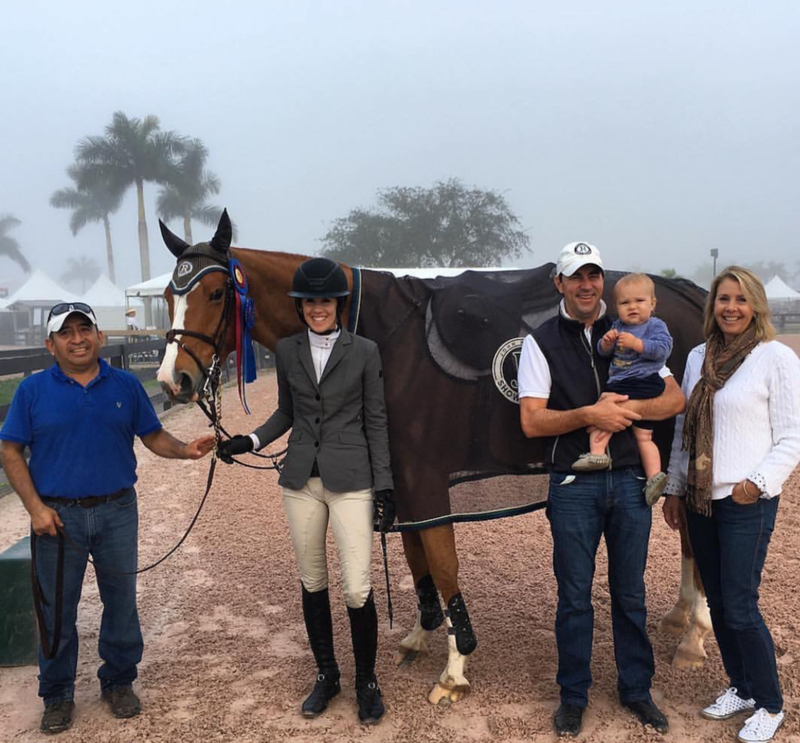 Chelsea co-owns and operates JR Show Stables with her husband John Roche. They are based in Wellington, FL and Lexington, KY and show and compete at USEF and FEI shows across the United States and internationally. Chelsea's broad experience as both a hunter and jumper rider allows her to bring expertise to both the Horse Show Ventures and Pensacola show series as a course designer and consultant and to Pensacola Hunter Jumper Association as a board member. Chelsea and John are expecting their second child in February 2019. Chelsea is not only a talented rider and competitor, but also a photographer, artist, and designer. The busy family makes frequent trips to Ireland and Europe to visit their Irish family, shop for their next batch of imports, and attend the Derby and other shows. Regan Sundius is one of those kids that quite literally grew up in the barn and at the shows. 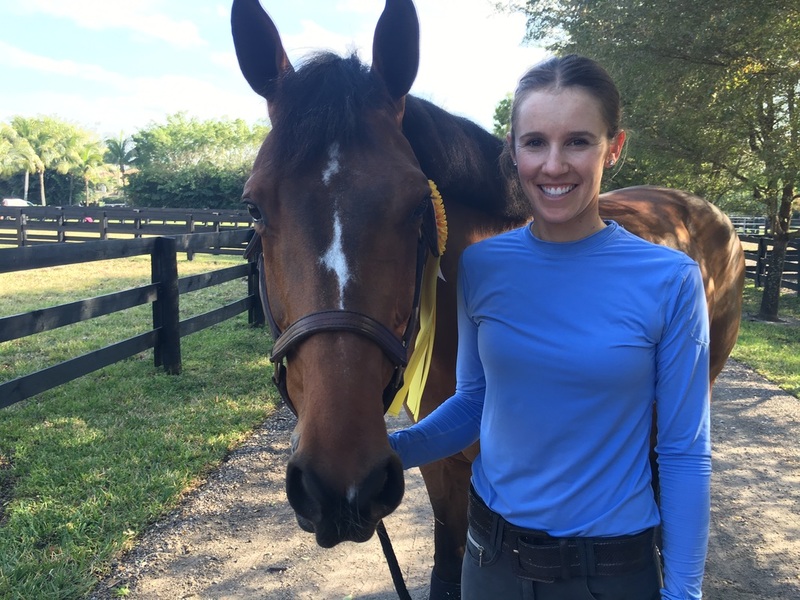 Coached by her older sister, Chelsea Roche (Sundius), Regan began showing in leadline classes at age 2 and continued showing in local hunter/jumper shows in the southeast while growing up on the family farm and in the family's horse show production business. Regan has worked closely with her sister, Chelsea, riding, training, and working as a groom. 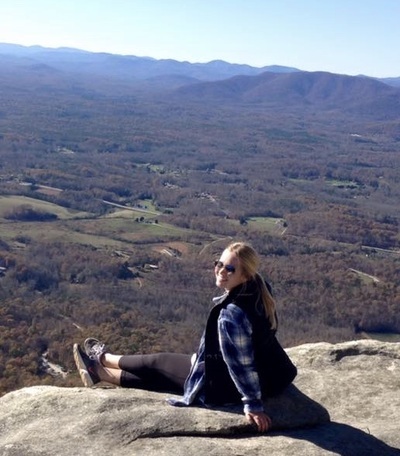 While completing her degree in Communications from the University of Georgia, Regan taught riding lessons at local farms in the Athens area and worked the horse shows. Regan continues to bring her expertise to the show series as a Show Manager and technical coordinator. She also serves the Pensacola Hunter Jumper Association as a board member and technical coordinator of that show series. Regan loves animals (she is still hoping for a pet goat one day), enjoys traveling to see her sisters and her ever expanding pack of nieces and nephews, as well as hiking, kayaking and running. Morgan founded Horse Show Ventures in 2002 working with a strong community of experienced equestrians, trainers, judges, and exhibitors to develop a show series that celebrated a sense of community, passion for the sport, and one that welcomed riders of all levels. Since that time, Horse Show Ventures has produced all levels of shows from schooling shows, a locally rated series in Georgia, North Carolina, South Carolina, Alabama, Florida, and Arizona. as well as USEF A & C rated shows throughout the southeastern United States. Morgan's family has been involved in equestrian sport for three (now five) generations, starting with her Grandmother pioneering the way with a pony breeding farm in Amherst, Ohio in the 1930's. For ten plus years, Morgan owned and operated Hidden Hill Farm in Milton, Georgia which was a training and boarding facility, specializing in rehabbing off-the-track Thoroughbreds into show horses long before TIP (Thoroughbred Incentive Program) became a reality. Horses are a family passion, and two of Morgan's four daughters continue to be actively involved in producing the show series. Morgan now lives in Scottsdale, Arizona and when not traveling to produce horse shows, she works as a nonprofit Development Consultant for organizations across the country. She has raised over $4 million dollars for causes that include homelessness, pet rescue, education, and the elderly. Kelly has worked with Horse Show Ventures for over ten years, starting as a runner and crew person at the shows, when she wasn't showing herself. She has competed and shown across the southeast at local and USEF rated shows. A University of Georgia graduate, she now owns and operates KB Sporthorses in Athens, Georgia. She is also the Coach for the University of Georgia IHSA Equestrian Team. Kelly is an integral part of the Horse Show Ventures management team working all areas of the shows. You can find her smiling face either as a ring steward or behind the computer in the show office. Kelly is an avid world traveler, always with a 'next trip' in the works, and when not riding, coaching, horse showing or working horse shows, she enjoys hunting, fishing, and a quiet weekend at the lake. Morgan is honored to count Kelly as her "bonus/fifth daughter".